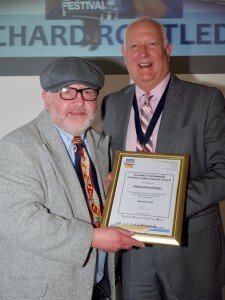 1 Richard Routledge receiving his superstar award from Deputy Mayor Malcolm Bird. 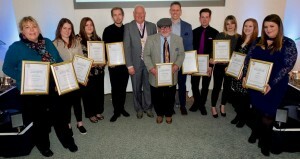 2 Proud winners at the Great Yarmouth Tourism and Business Awards. 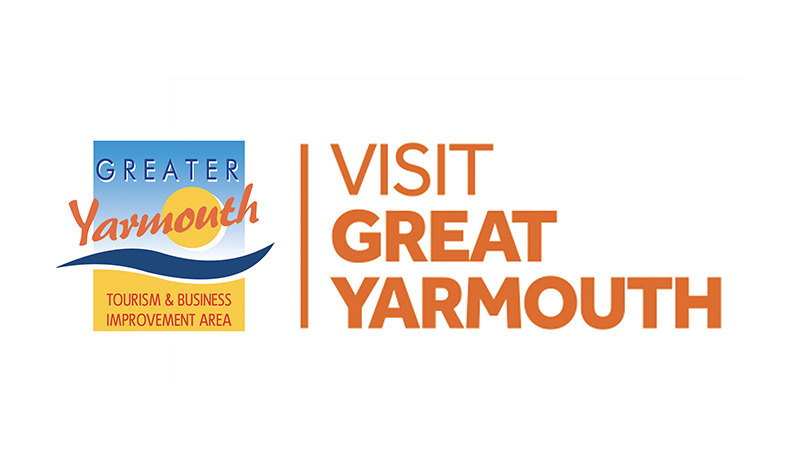 Issued on behalf of Greater Yarmouth Tourism and Business Improvement Area by TMS Media. Contact Karen Youngs at GYTABIA on 01493 846492 or Richard Batson at TMS Media on 01493 662929.